Do you drink tea or coffee? Ever blanch vegetables, melt chocolate, prepare hot cereal or thaw frozen foods? We’re going to guess the answer is yes to at least one of the above. An instant hot water dispenser can do any of the aforementioned and more in—you guessed it—an instant. Preparing a meal for guests? The instant hot water dispenser from InSinkErator is a great tool for warming plates. This little kitchen luxury (which you’ll soon consider a necessity) is handy from cooking to cleanup. 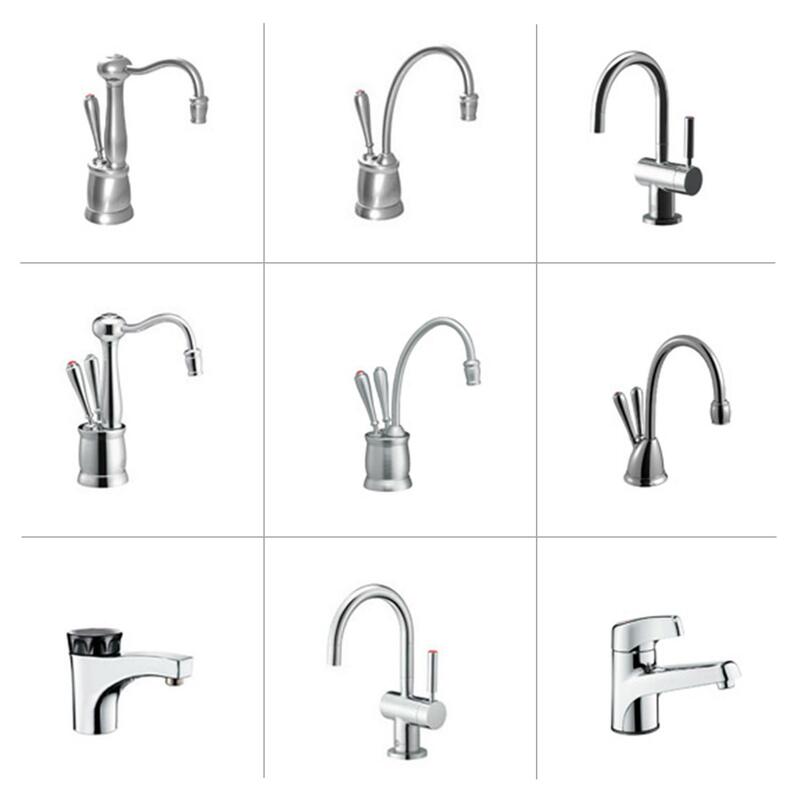 Select from a range of styles and finishes, from biscuit or nickel to matte black and everything in between. The InSinkErator instant hot water dispenser is on display at Premier Plumbing Studio. Call (314) 872-9339 or stop by for more information.